Our very good friends at the Albuquerque Convention and Visitor’s Bureau have kicked off their Ultimate Albuquerque Ambassador contest where you can win a trip for two of your friends or family to visit Albuquerque. Oh, and they’re throwing in a 3-night hotel stay, so you don’t even have to clean your closets for their visit. And did we mention you’ll get to entertain your guests in style – free 4-packs of tickets to a variety of attractions, dining, and … a hot-air balloon ride for four. 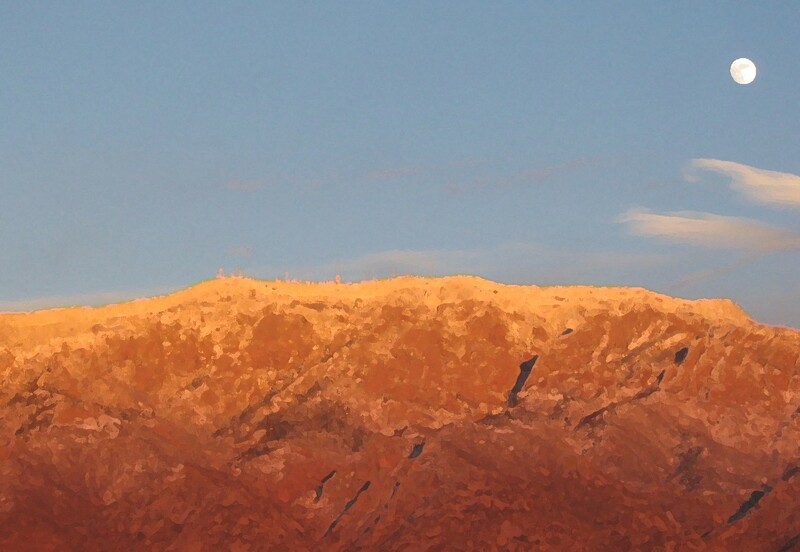 We all know why we love living in Albuquerque. Tell the world in 200 words, and you could be one of the winners. You can find out all about the contest on their website.